Karrie Stephens is our resident lending and insurance specialist. 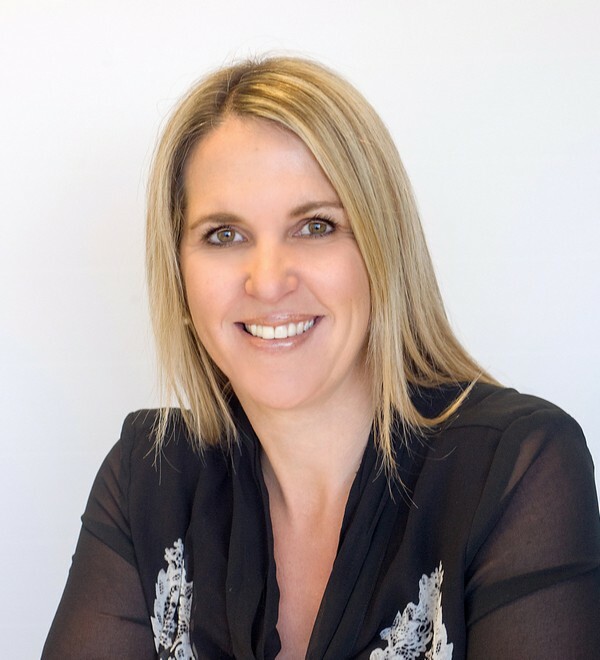 She joined the finance industry in 2006 and has proficiently completed her NZQA National Certificate in Financial Services – Level 5 (Lending Advice & Insurance Advice). Karrie has great passion and enthusiasm for the job and enjoys being able to cater to her client’s specific needs. She enjoys working with individuals, families and small businesses to ensure their experience is straightforward and simple. Clients appreciate her honesty and easy-going style when assisting with their mortgage and insurance protection needs.